You’ve seen them on social media. Now you can see them in person. 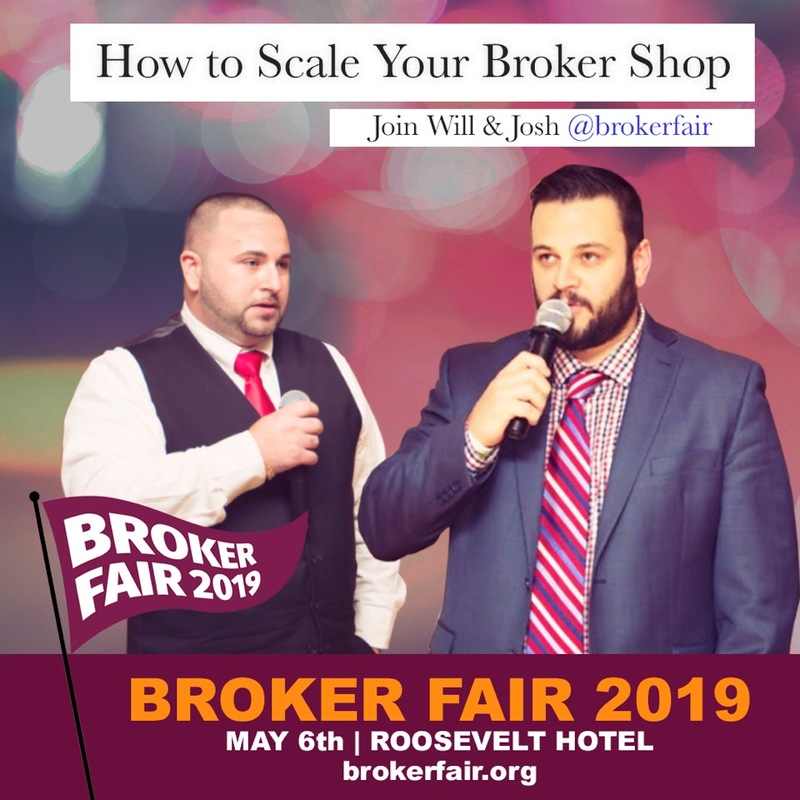 Josh Feinberg and Will Murphy of Everlasting Capital will be doing a joint presentation on how to scale your broker shop at Broker Fair on May 6th at The Roosevelt Hotel in New York City. The Everlasting Capital co-founders will be presenting at 3:15pm on May 6th in the Promenade Suite. To view the full agenda, CLICK HERE. Broker Fair reserves the right to verify your selection.